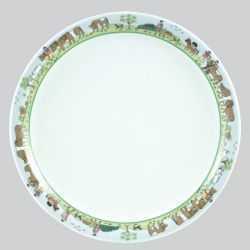 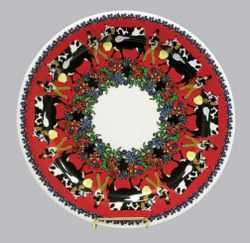 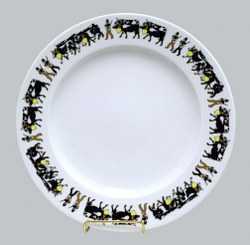 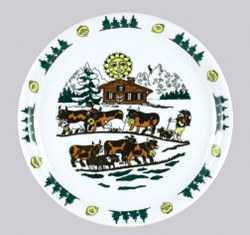 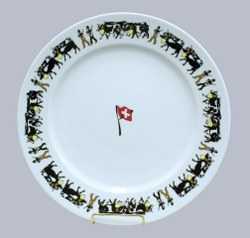 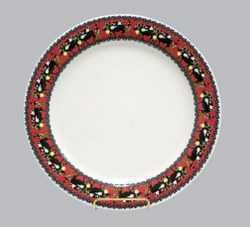 Esther’s European Imports is the exclusive importer of Langenthal China in the United States. 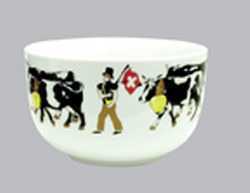 Langenthal - Alp Design - Soup/Cereal Bowl - 16 oz. 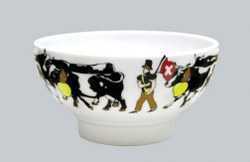 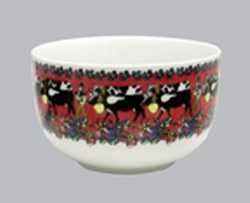 Langenthal - LIOBA Design - Soup/Cereal Bowl - 16 oz. 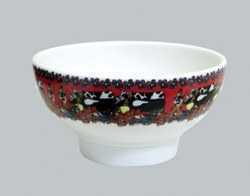 Langenthal - Alp Design - Small Serving Bowl - 2.5C. 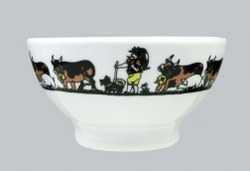 Langenthal - POYA Desing - Small Serving Bowl - 2.5C.